When one mention Knightsbridge, you might think of Harrods in London. 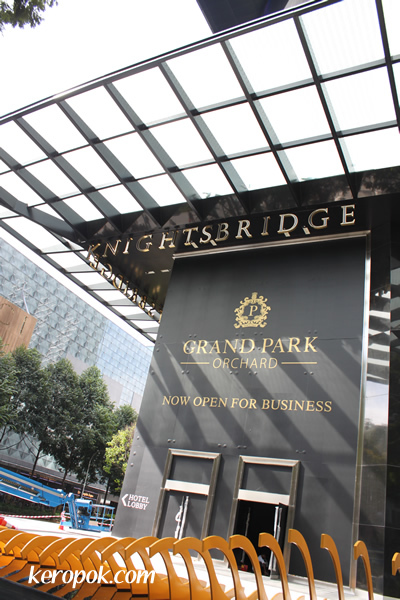 Well, there's also a Knightsbridge in Orchard Road Singapore now. After almost a year of refurbishment, it's almost ready. The gym that's situated here has already opened. Heard it's more expensive than the rest too.